I was thinking about something this morning. The original 924 used VW's standard EA831 engine which was used in my VW's and Audi's of that era. Later on with the 931, Porsche continued to use the EA831 block but redesigned the head. Since they continued to use the standard block, the bolt pattern on the new head had to continue to match the block. Does this mean that one could take the head from late 80's 1.8T and bolt it onto the block? Head swaps are a very common modification with German cars for some reason, especially with BMWs. i have yet to see the vw/audi that uses the 924 block..
i've only seen one engine that looked alot liket a 924 engine and had the head cover different, it had a vw/audi emblem on it...it was on carbs..and on a 924...but i have no ideea what that is. however, the MK2 vw has a different, smaller block. it is not the same as the block that the 924 uses. The Audi 100 and VW LT Vans used this engine. It looks like most other VWs used the EA827 engine. i've seen loads of audi 100s and even LT vans, old as 77 and new as 86 and none of them had an engine that even looked similar to the 924 one. like i said, i have yet to see a car that has the engine from a 924. EDIT: i have never seen an LT that had anything else than a diesel engine. Yes they do. The AMC Gremlin also uses our block although it has a different head and carbs. There was also a postal van in Canada and the US that has it. This is fact. The engine in the stock 924 (EA831) is an old antiquated design originally made by NSU/Audi and very briefly used by Audi in their 100's from about 1975 to 1977. While some AMC cars use a variation of the EA831, AMC bought the rights to manufacturer the engine which is why you'll see AMC's with a similar looking engine with a different head and carbs. Basically, our engine, the EA831, isn't a VW engine at all. It's an old NSU engine that VW inherited and didn't even use. VW chose to use their Audi designed EA827 engine which was first introduced in 1972 and still in use to this day. Yep, the EA831 has more in common with the 5-cylinder Audi motors than the 4-cylinder VW motors. That's why the Audi 5-cylinder swap isn't too bad to perform compared to say a Chebby V8 swap or even putting a 944 motor in the 924 shell. There were Audi 100's from 1976-1978 which used the 924 engine block but used carbs and had 115 hp and LT vans also, these had 7.5:1 CR and produced 75 hp. About 10 years ago we bought several LT engines to get good usable blocks and crankshafts for real cheap (read: next to nothing). 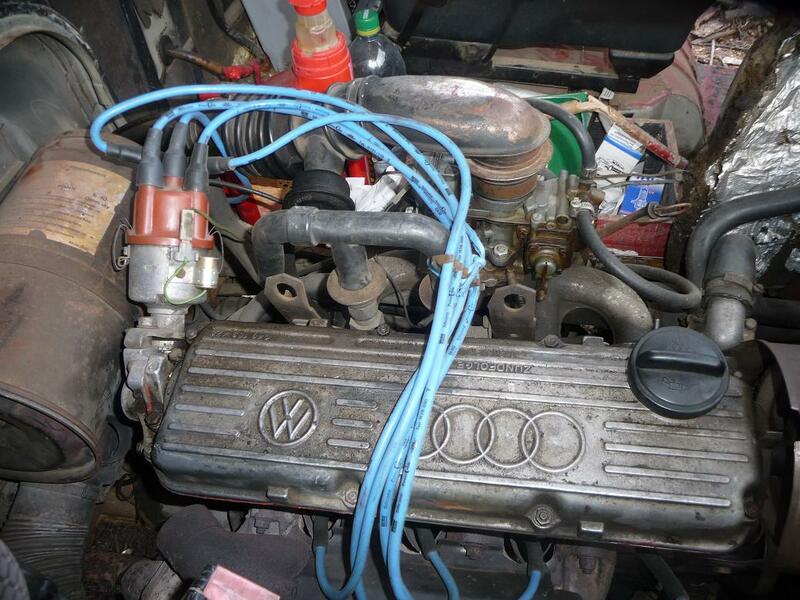 "i've looked into the internet" and it appears that the block was indeed used for LT vans and real old audis...however, i've never seen one in real life...even the old audis that i've seen had 5cyl diesel engines must have been a real production of these cars with these engines. 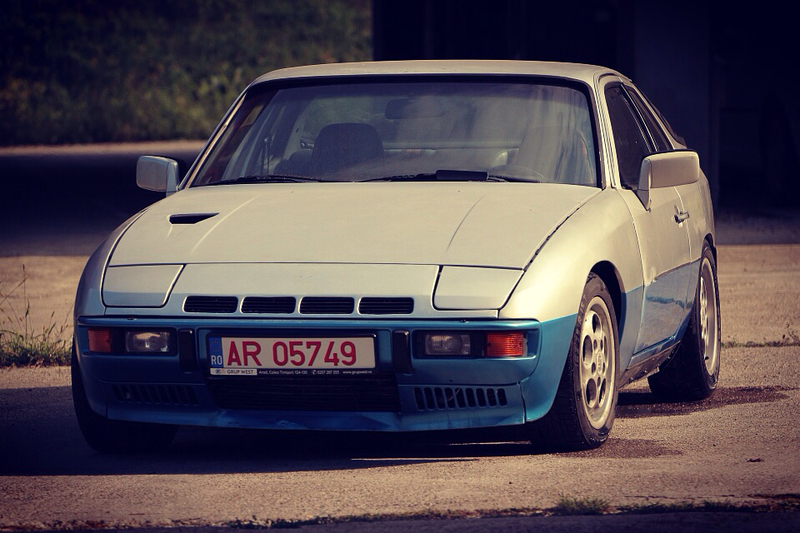 The bottom line is that we dont have a better head for the 924, this subject was discussed over and over again. OMG, see something new every day. First time ever seeing one of those. Thanks for the insight McGyver. That's our little engine! It's almost a little embarrassing that the engine in our Porsche 924 is the same engine that is in a... VW LT Van..